#7 in the Jazz Police Speculative Poetry Series. She: "Do you think he's ever taken acid?" He: "Taken it!? I think he wears a patch." These are extraordinary poems of daily life, intensely felt and spoken. 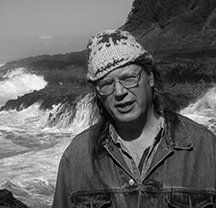 The poet speaking here is 'the balancing fire...centered so close to home/rising without yeast, accelerating without an engine.' All this in a river of charged language and amazing imagery. 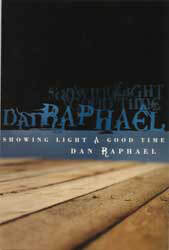 Dan Raphael is one of our most enduring, unique, and authentic poets, a poet with a truly universal and protean conception of things...In this collection he's at the top of his form.